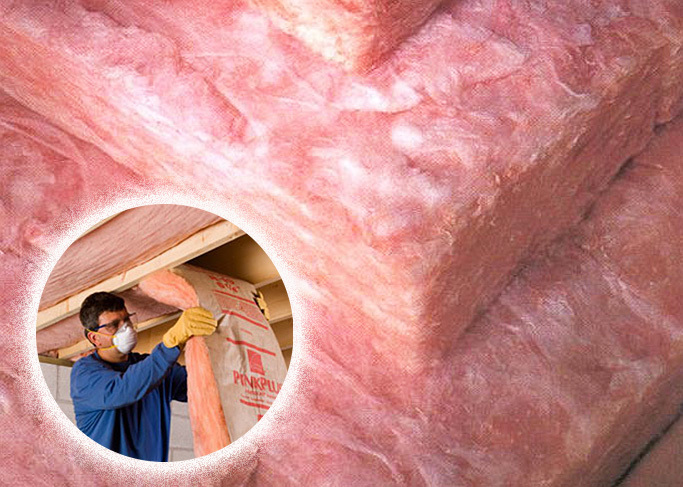 Specializing in Insulation for Over 20 Years! 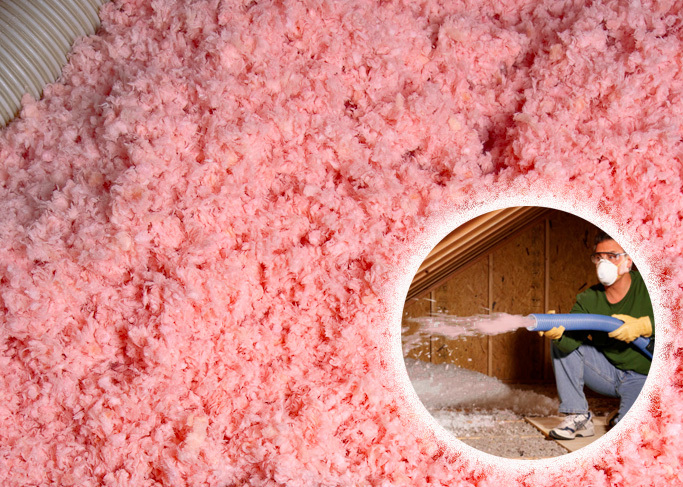 Blown insulation, also called loose fill insulation, is commonly used to insulate existing structures that previously had no insulation, or where additional insulation is needed. It is made up of loose particles which are blown into an attic or into wall cavities, which are the spaces between the interior and exterior walls of a building. Since even distribution of the material is important, and because special pneumatic equipment is required, installation is usually done by a professional. Fiberglass insulation consists of small particles of spun glass fibers. We install Owens Corning Fiberglass. Fiberglass batts are the cheapest, easiest way to insulate new walls. However, they’re often installed poorly — and even small gaps can reduce efficiency as much as 25 percent. It is our goal to make sure we take every aspect of your home into consideration. Para estos meses de altas temperaturas una buena insulacion es la solucion. Una casa bien insulada permite que el sistema de A/C se mantenga mas fresco en verano y mas calientito en tiempo de invierno y asi ahorraras mas en tu recibo de energia. Para rebisar tu attico y darte una estimacion GRATIS!!! Llama a los expertos con 18 anos de Experiencia. Para casa Nuevas y Remodeladas. Over 20 Years of Experience. Call Today for a Free Quote!